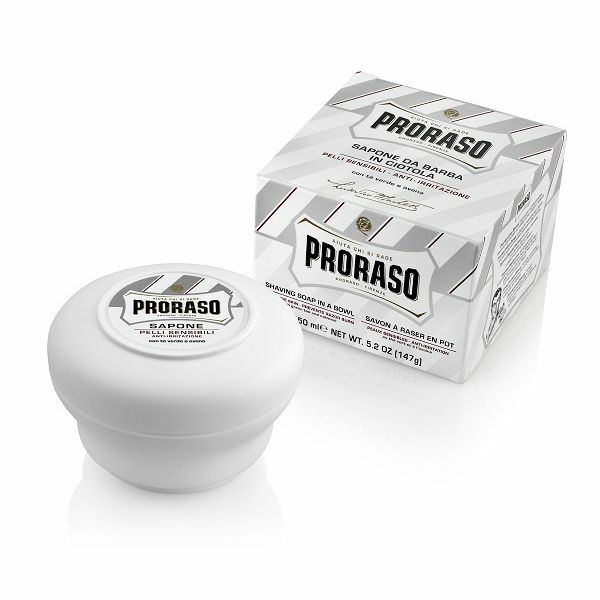 Our shaving soap formula undergos a traditional “hot process”. The shaving cream is left to mature in small batches for a period of 10 days in a temperature-controlled room that protects the batches from temperature shifts. 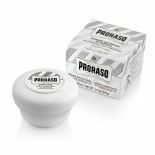 During this maturing process, moisture evaporates from the formulation resulting in a solid, concentrated shaving soap; perfect for professional brush application.